Schools will implement this training during the 2016-2017 school year. 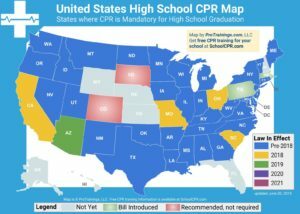 This bill makes CPR training in Kentucky a graduation requirement. Student in Kentucky will learn basic CPR but also the basics of how to use an AED. 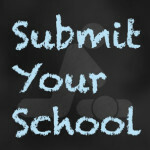 The school will provide this training included in their health and physical education. Instructors in this state do not need to be certified.